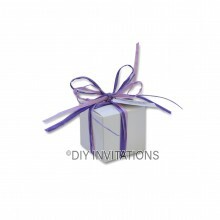 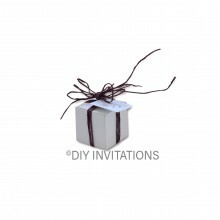 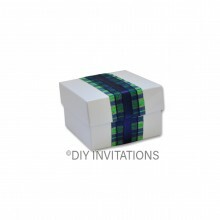 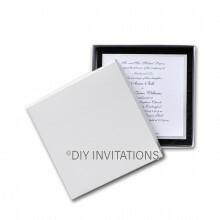 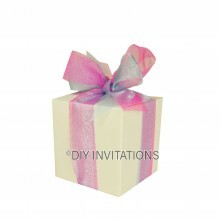 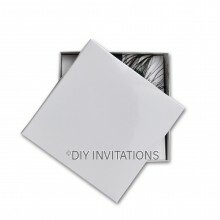 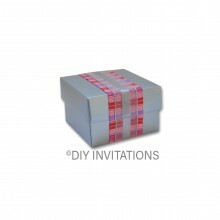 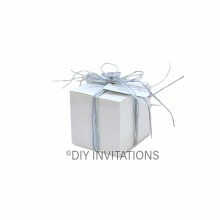 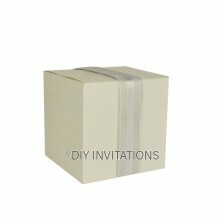 Order from a wide range of flat pack box products to fit your need, whether it’s for invitations, to hold gifts, bombonieres and much more, they range from rigid boxes to clear PVC and also card stock boxes with various finishes to match the stationery theme you have chosen. 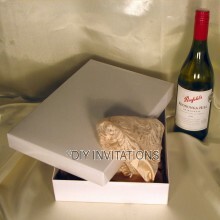 Ranging across different sizes and shapes, they come with instructions on how to fold them to make the box that you desire. 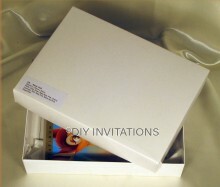 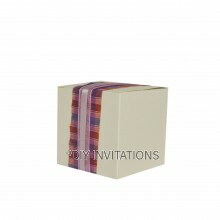 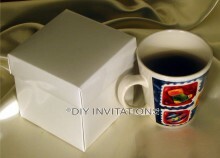 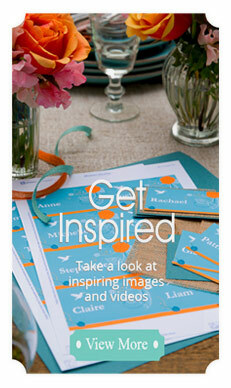 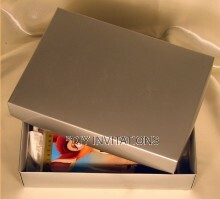 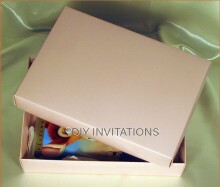 Find out which of these flat pack boxes can be used for your wedding or requirement and make an order today.